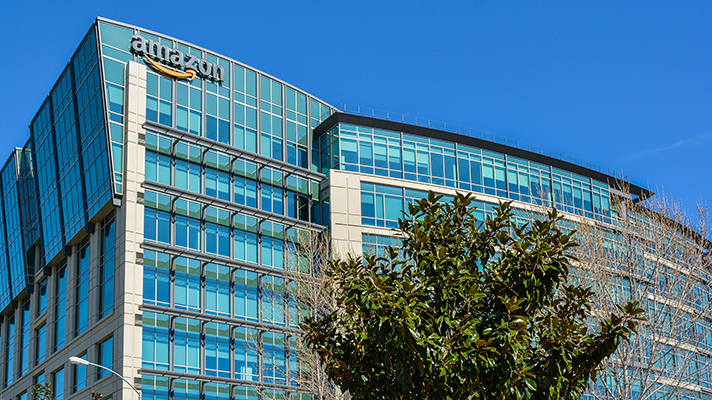 Another clue about Amazon’s intentions for healthcare emerged on Thursday when reports broke that the online retailer is planning to build primary care clinics for Seattle employees. The technology giant, in fact, has been working its way into healthcare on multiple fronts, including providing cloud-based infrastructure-as-a-service, storage and other platforms for hospitals, acquiring the online pharmacy PillPack in late June and, of course, the still mysterious blockbuster deal it revealed with JPMorgan and Berkshire Hathaway to create a company that would reduce healthcare costs. Now, CNBC cited people familiar with the matter and reported that Amazon’s plan is to hire a small group of doctors to run the pilot clinic for a “select group of employees” and then expand access to the facility to more workers in early 2019. The ecommerce giant previously had entertained outsourcing its clinics, even bringing in vendors to make proposals, but eventually decided to keep the operation in-house, the report said. Amazon also hired primary care experts last year, including a former VP of operations from One Medical and an expert from Seattle primary care group Iora Health, which has clinics in Seattle. This is most certainly not the first time this year, or even before that, that Amazon has sent ripples cascading through the healthcare landscape. It blew the doors off 2018 with it’s January announcement that it would form a joint venture with JPMorgan and Berkshire Hathaway to cut healthcare costs and boost care quality. Recently appointed CEO of that venture, Atul Gawande, said its evolution would be gradual and that there would be no instant solutions. While details about the entity have been scarce, Gawande confirmed in June that the venture will be an insurer for the million-plus employees of the three partners. Gawande is himself a surgeon, public health researcher and author, among other talents. He has lamented the high cost of healthcare and unnecessary treatments and tests that do not help achieve positive outcomes and in some cases harm patients. In making primary care closely and directly available to employees, Amazon’s chances of seeking preventative care increase which, in turn, can drive down hospital visits and costs.